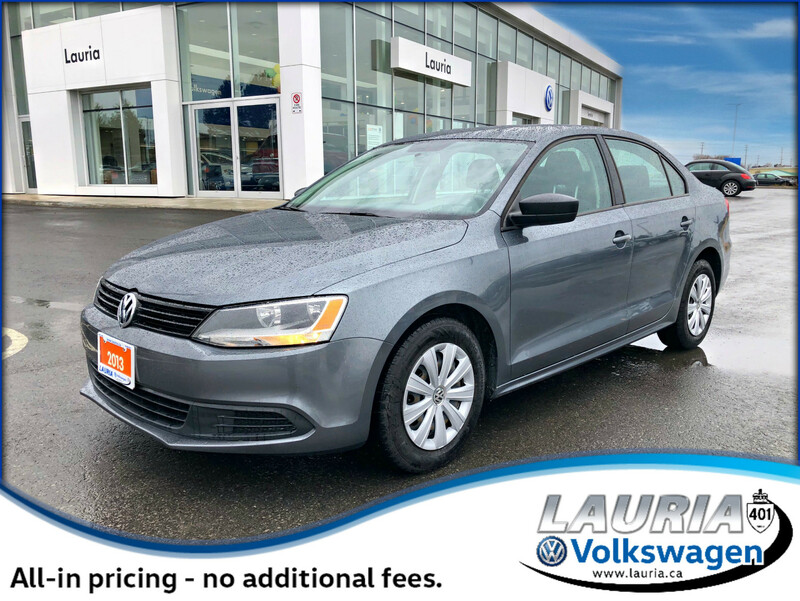 Very clean, great value Jetta includes heated seats, power group, keyless entry, air conditioning and more. 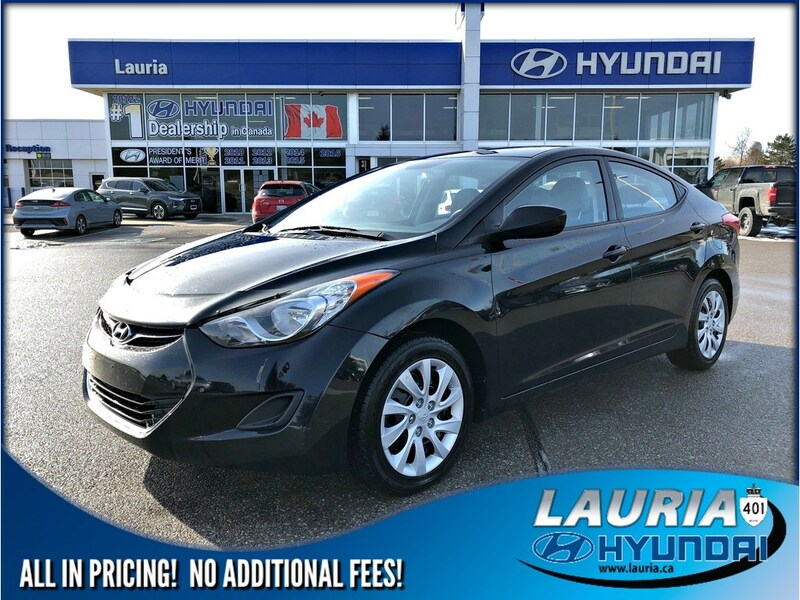 Call today to arrange your test drive! 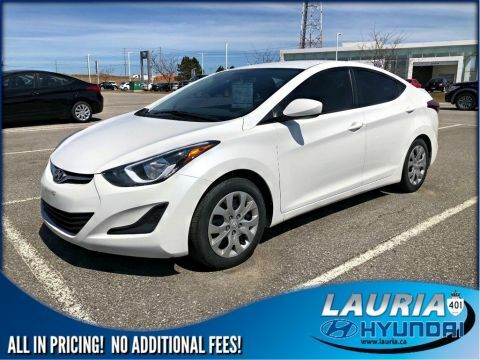 No admin fees! 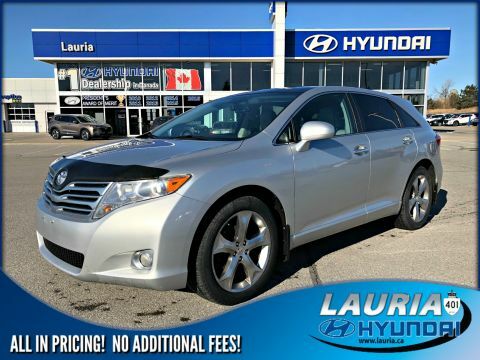 Offered fully safety-certified, emission tested, and professionally detailed.